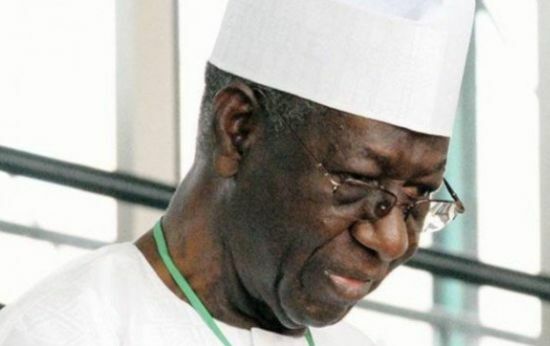 These are sad times for Chief Tony Anenih, a PDP chieftain from Edo state. ‘Mr Fix It’, as he's known in political circles, learnt of the death of Eugene, one of his sons, at a time when he is still mourning the loss of his wife. On April 15, Patricia, his second wife aged 74, died after a protracted illness. Plans were in place for her burial when reports filtered in that Eugene had died at a club in Lagos. Details of Eugene’s death are still sketchy. The deceased was the chief executive officer of Nova Finance and Securities Ltd.